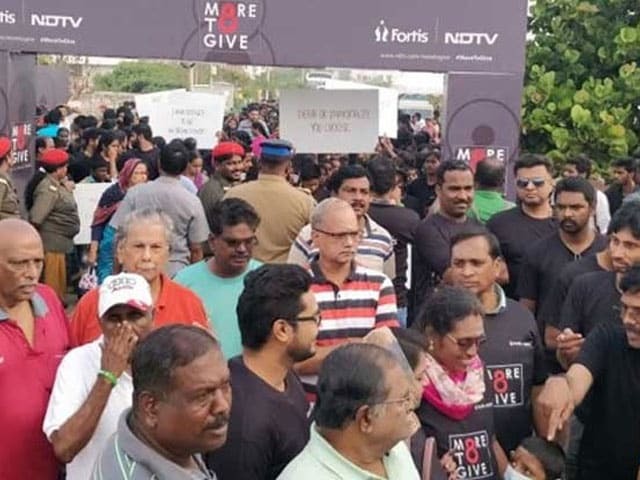 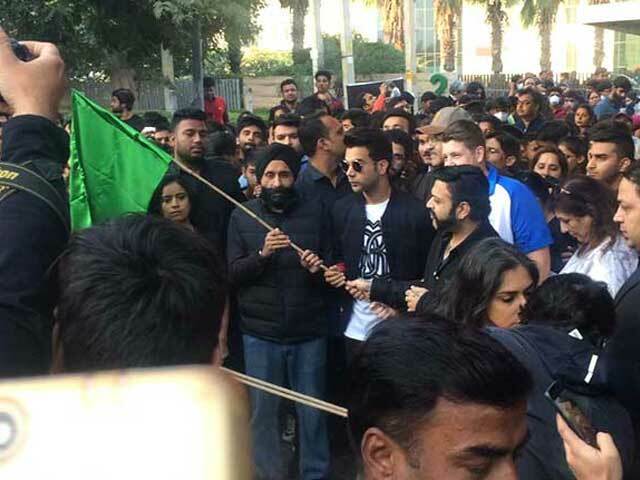 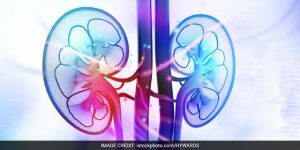 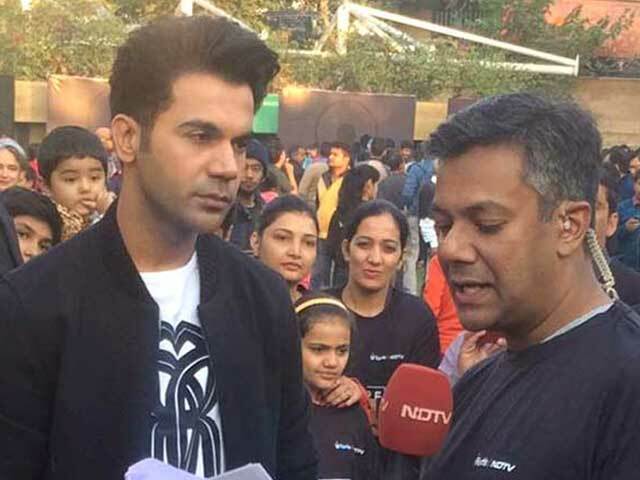 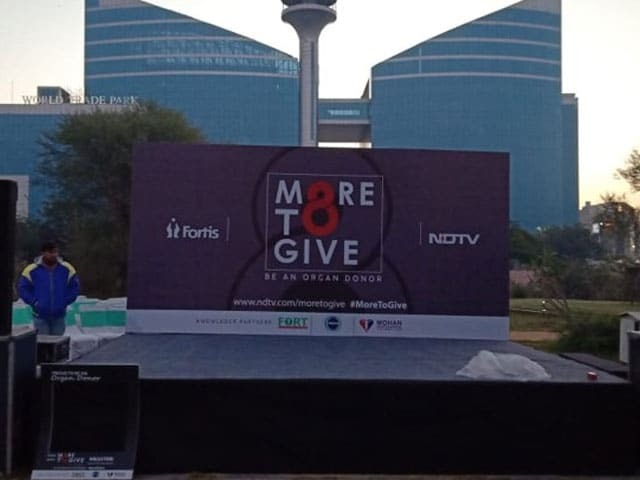 Join in for the NDTV – Fortis More To Give Walkathon on November 25, virtually, to lend your support to the cause of organ donation. 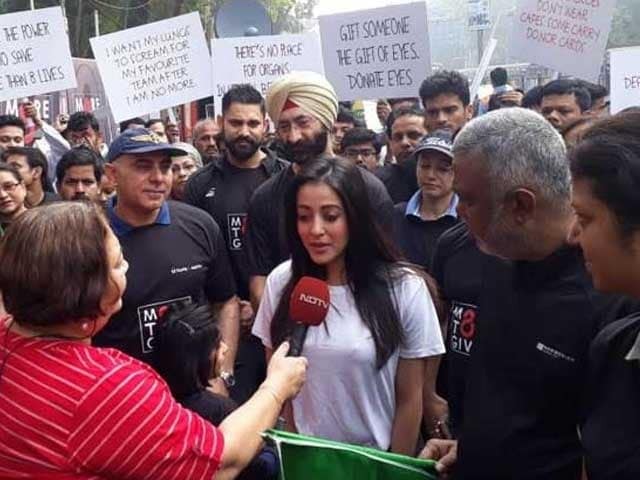 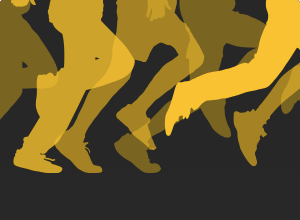 For us, it’s your support that matters and steps that count, so if you can’t physically be part of the 7-city Walkathon being held in Mumbai, Chennai, Bangalore, Jaipur, Mohali, Kolkata and Gurugram, then sign up for the ‘Virtual Walk’ by filling out the form below. 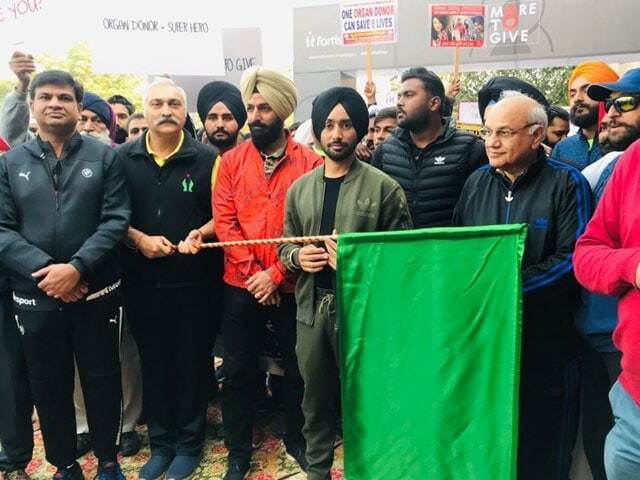 Simply, tell us how many steps do you commit to walk to raise awareness about organ donation and join others in this collective effort of saving lives.